Begyle taproom has been open for a while. Today we bring you a few nice views of its interior. 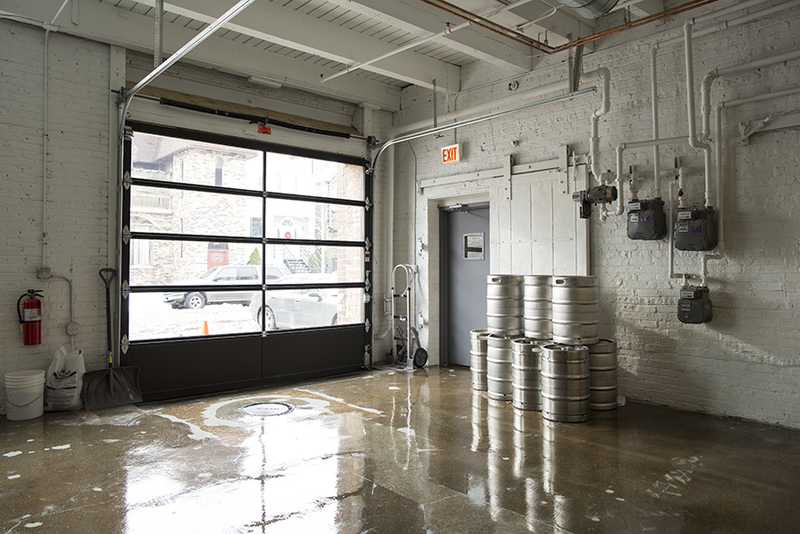 Begyle Brewing Company opened its overhead door two years ago, becoming the first Community Supported Brewery – CSB – in Chicago (or anywhere else). 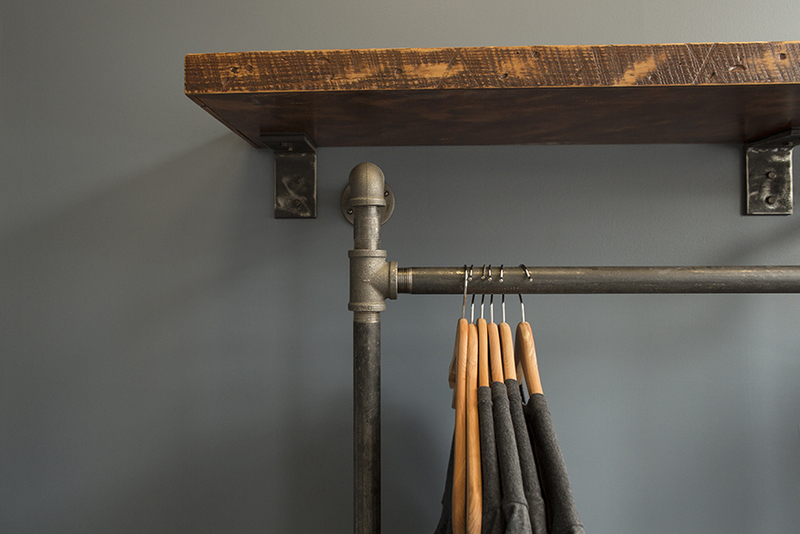 Co owners, Kevin Cary and Brendan Blume worked closely with us to create their tasting room in a re-purposed warehouse here in Ravenswood (they are literally two blocks from our office – our most local project). 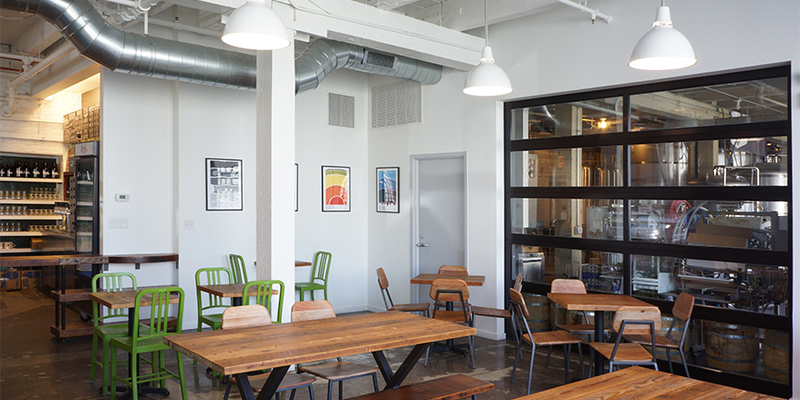 Pull up a chair in the Begyle Taproom. 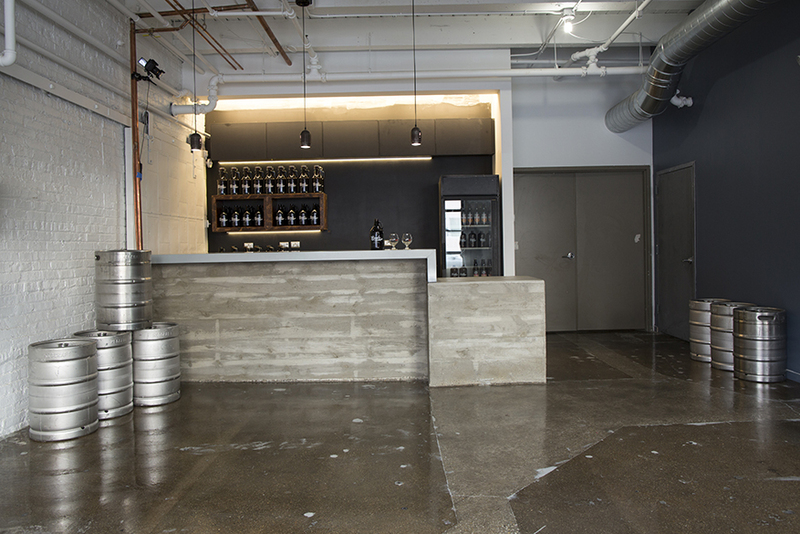 Enjoy these photos of the newly expanded Begyle taproom. For an even better view, we recommend coming over in person especially on an evening when a foodtruck is expected and for a while. 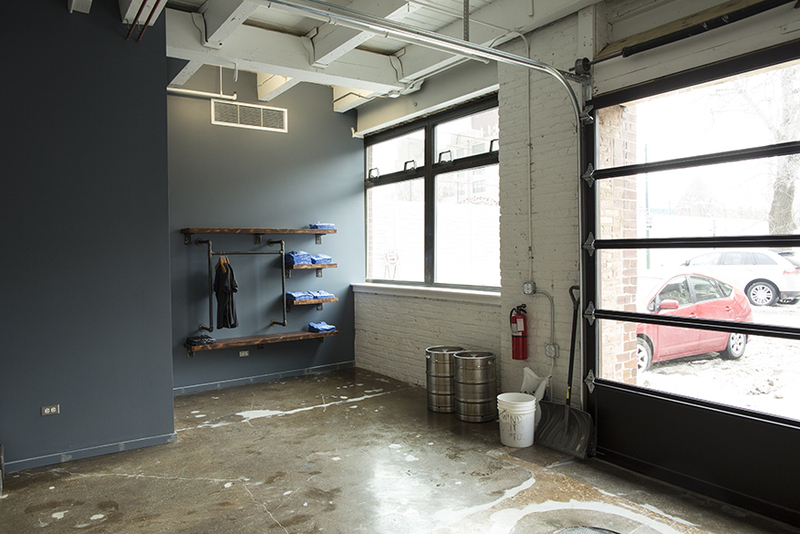 The taproom is connected to the brewing area by a glass overhead door, giving a ring side seat view of where the magic happens. 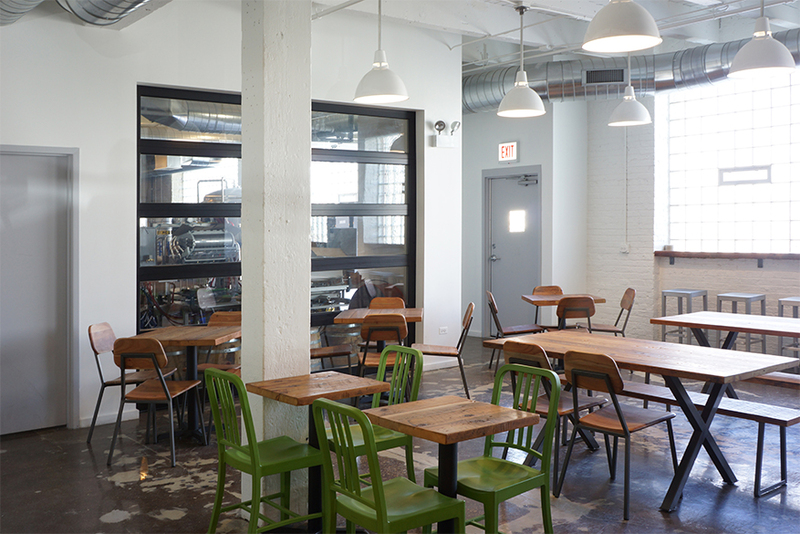 Since the space was a 19th century industrial building, it was already well supplied with natural light. 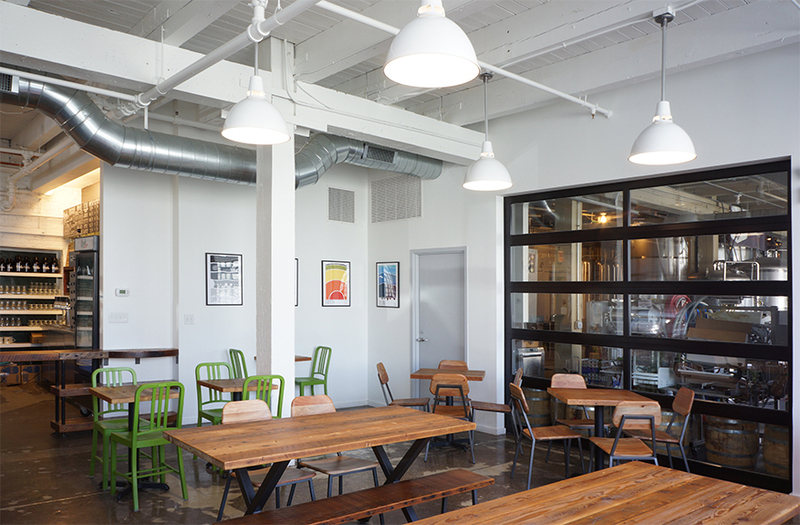 Opening up the taproom to the tasting area means we can bring more light (from two side) into all the spaces. 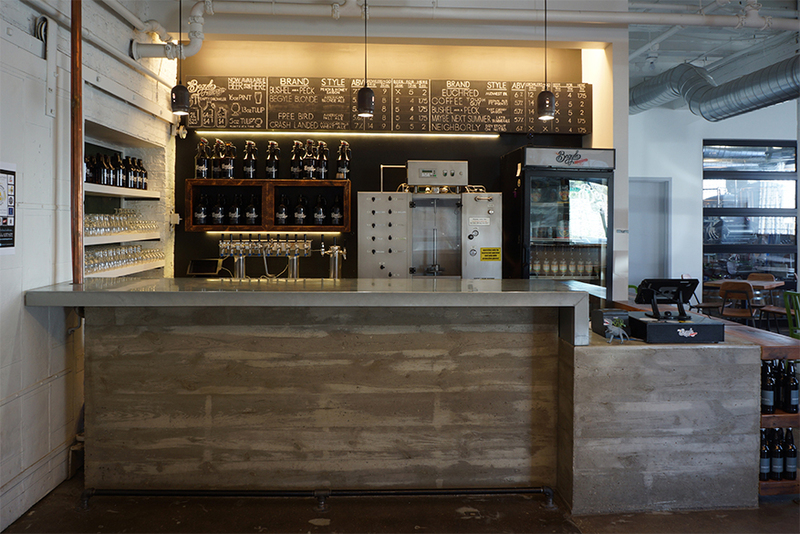 The simple white light fixtures are salvaged – from a school gymnasium – and the reclaimed wood tables all add up to a clean bright space that encourage the beer drinker to linger and maybe taste another pint. 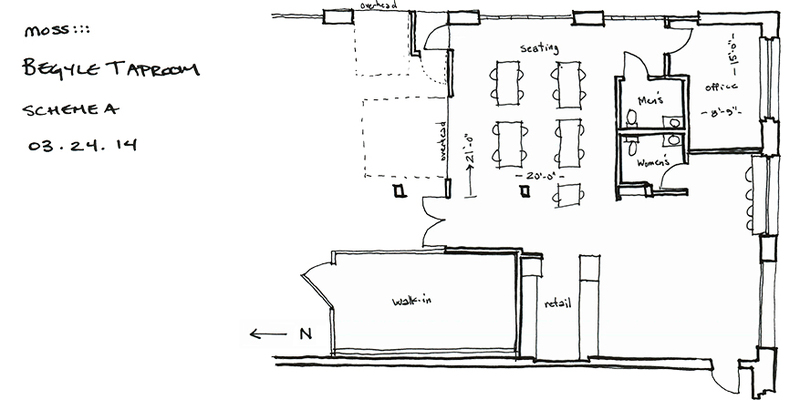 Here’s the layout of the new, expanded space. Now the view of the existing tasting counter shares light from the east with the newly opened taproom space, through what had been a closed wall. 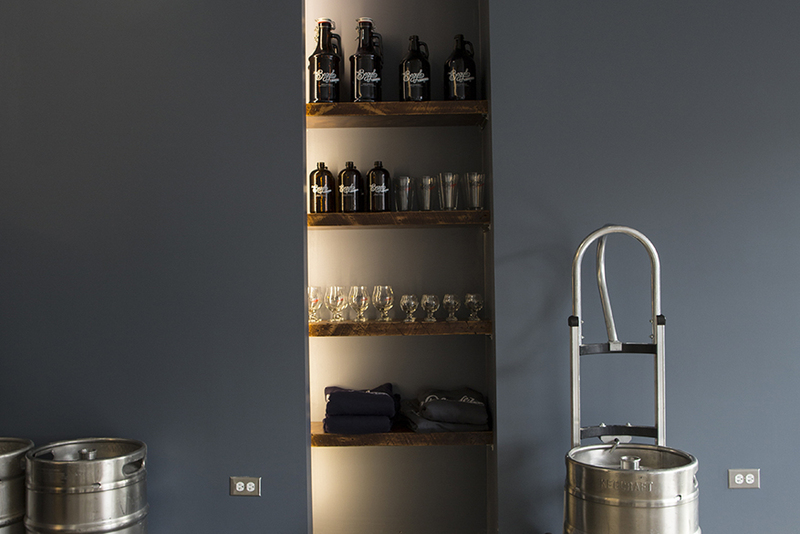 Check out more photos of the space and a glowing review of “one of Chicago’s best craft breweries” in the Eater Opening Alert from the Taproom’s first opening in May. 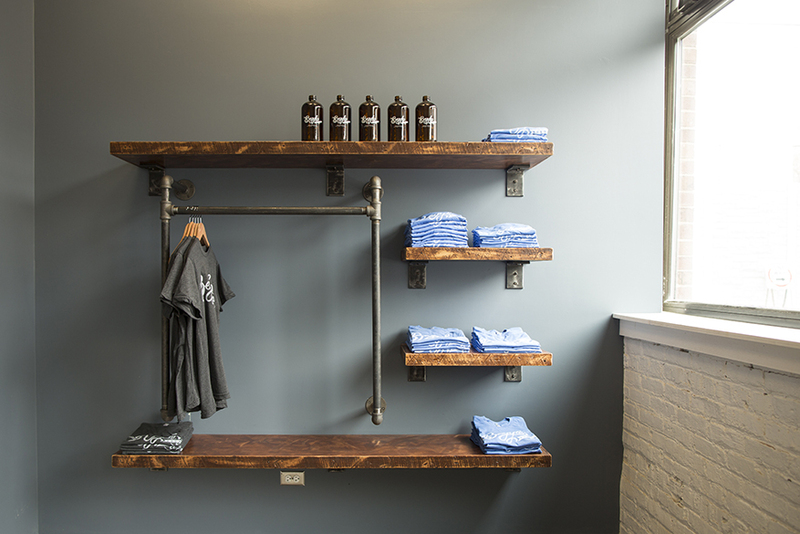 Here’s the tasting bar in January 2014, before the additional equipment went in behind the counter and the wall to the new taproom was opened up. Since the Begyle taproom is an expansion, here is a review of the delightful existing space.